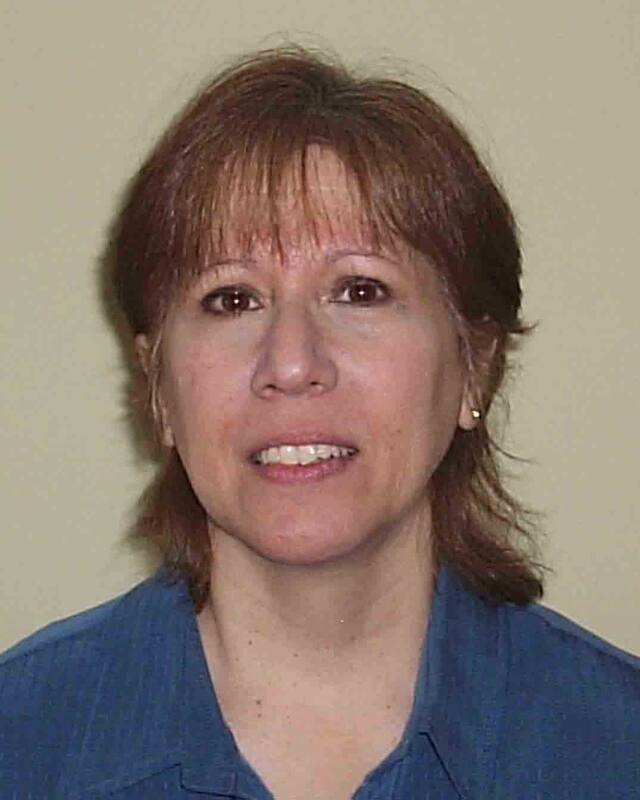 Karen Cioffi is an advocate of education, reading, and the environment. She loves how reading can spark a child’s imagination and bring him or her to new worlds and on amazing adventures. Walking Through Walls is based on an ancient Chinese tale and set in 16th century China. Twelve year old Wang dreams of becoming rich and powerful. He studies the legend of the Eternals, a group of mystics who are well known for their magical feats and power. When he is sure they are real, he journeys to their home in the Loa Mountain and begins an apprenticeship with the Master Eternal. Unfortunately, Wang does not have the patience or moral fiber for the long and arduous undertaking. Before he leaves his apprenticeship, he gets the Master to teach him one magic formula – walking through walls. Kai: What age range is your book for? 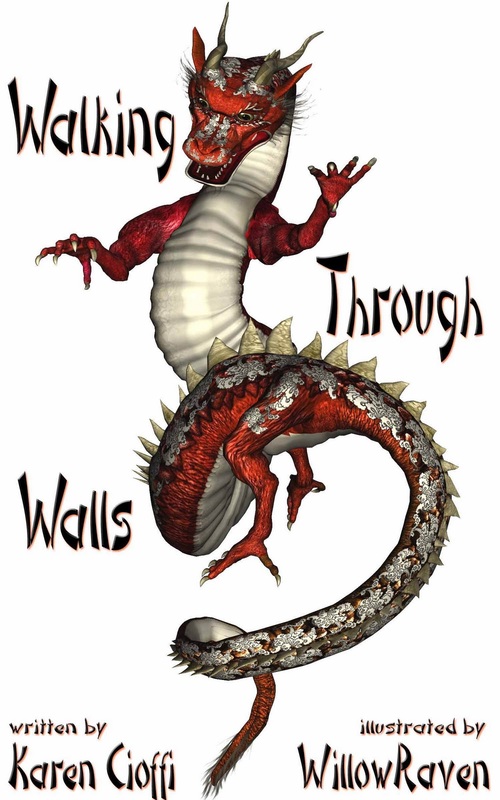 Karen: Walking Through Walls is geared toward the middle-grade and young adult age group. But, adults find it a great read also. It’s also a good fit with the chapter book group and the reluctant reader group, as it’s a short book and each chapter begins with a black and white illustration by Aidana Willow-Raven. Kai: Can you share a memory of yours or a story of you from when you were that age? Karen: I remember being bullied in middle-grade school. I remember being bused out of my neighborhood for my middle-grade school years. I also remember in High School getting reprimanded for wearing pants to school – back then girls had to wear skirts or dresses. I have so many great memories from my teenage years. And, the Beatles were huge, and there were the Rolling Stones, Herman’s Hermits, the Rascals, Sonny and Cher, Paul Revere and the Raiders . . . Ah, the good old days! Kai: How has life changed for children today than when you were that age? Karen: It’s an entirely different world than when I was in middle-grade, primarily due to the advances in technology. We didn’t have computers, cell phones, DVDs, cable, remotes, and so on. We didn’t even have word processors back then – LOL - am I dating myself too much here. It was a simpler and slower paced world than today’s lightening paced one. The other significant difference I can see is crime. When I was a child, we kept our doors unlocked during the day – here in NYC we can’t do that anymore. Today the world is much more dangerous and frightening. Kai: How is life still the same? Karen: Families still struggle with the same issues as before – I don’t think that will ever change. And, bullying, unfortunately, still goes on. Kai: What was your favorite toy or activity when you were that age? Karen: I loved reading as a kid. My favorite books were Nancy Drew. In my teens I gravitated toward poetry and J. R. R. Tolkien's books. Kai: What inspired Walking Through Walls and how did you decide on this age range for your book? Karen: Chance brought the idea for this book to me. I was involved in a critique group with a Chinese nonfiction author. He sent me a rough outline of an ancient Chinese tale, Taoist Master of the Lao Mountain. He thought it’d make a good children’s book. I had to change it from an adult protagonist to a child protagonist and as I started writing it, I realized it was too involved for a children’s picture book, so decided on a chapter book. It then evolved into a middle-grade book. Kai: Finally, I have four kids. Over the years, they’ve attended a lot of birthday parties. I love the idea of building a theme gift around a book. If you were to give a gift basket to a child based on your book, what else would be in the basket besides Walking Through Walls? Karen: Since the target group is MG and YA, the basket would contain a book on dragons; a dragon poster, a dragon figure, a book on ancient China, possibly a magician kit for children, and some kind of Chinese trinket. Thank you for joining us today, Karen. It has been a pleasure chatting with you. To learn more about Karen’s work, visit her website. You can find out more about Karen Cioffi’s World of Ink Author/Book Tour schedule at http://storiesforchildrenpublishing.com/KarenCioffi.aspx. There will be giveaways, reviews, interviews, guest posts and more. Make sure to stop by and interact with Karen and the hosts at the different stops by leaving comments and/or questions. 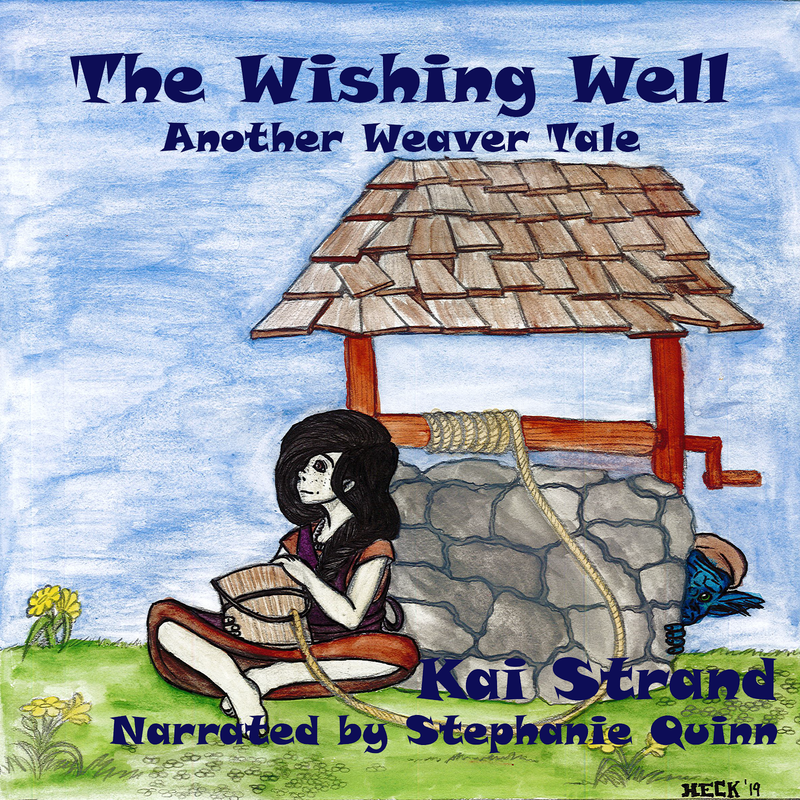 In addition, come listen to Blog Talk Radio’s World of Ink Network show: Stories for Children at http://www.blogtalkradio.com/worldofinknetwork. The hosts VS Grenier, Kris Quinn Chirstopherson and Irene Roth will be chatting with Karen Cioffi about her books, writing, the publishing industry and experiences with virtual tours. Karen will also be sharing writing tips and trials, and tribulations of the writer’s life. The show will be live November 21, 2011 at 2pm EST. Thanks for spotlighting Karen on your blog today. Wonderful interview as always. Love getting to know each other better here on your blog. I loved this interview.Your responses are informative tips for all writers of every genre'. What an interesting interview! The book sounds good, too. Thanks everybody for stopping in to read and comment. Karen is a great guest. OH, so sorry I'm late here. I've been sick and struggling to catch up. Thank you Kai for featuring my interview and being a part of my book tour. Virgina and Stanley, thanks so much for your support. Linda, I'm so glad you found the interview informative. I tried to make it helpful. Thank you all for stopping by and taking the time to comment.